Naturals stem cell facelifts, and hand rejuvenation, utilize your body's own repair stem cells. It's you. It's your cells, from your body. And that's why the results are so dramatic and lasting. A true scientific breakthrough. This is not your mother's facelift! Need a healthy, positive energy boost? 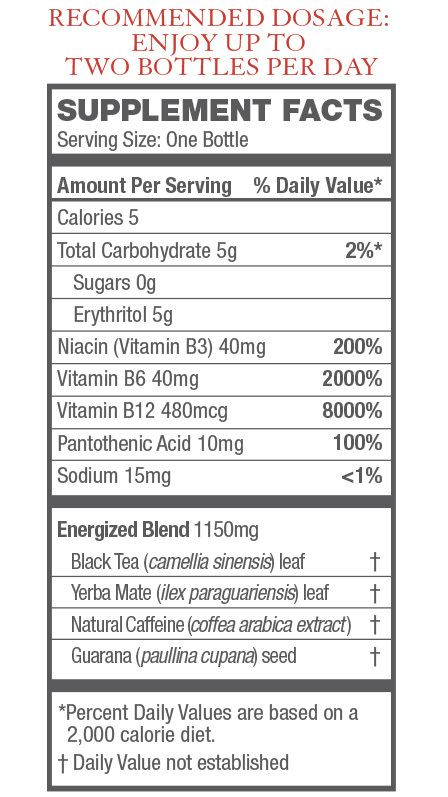 I AM ENERGIZED will help increase your natural energy level and sharpen your mental focus by using our expertly formulated Energized Blend of clinically proven ingredients to increase your energy – naturally. 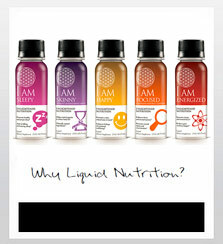 I AM is a next-generation liquid nutritional supplement brand dedicated to meeting the lifestyle needs of the evolving consumer in an ethical, sustainable and holistic manner. Get healthy and boost your nutrition with our convenient, single dose strength liquid supplements. Designed to work quickly so you can be your best self – happy, energized, focused and well-rested. We combine the benefits of nature with the science of nutrition to support your positive intentions to improve everyday life. Our great tasting formulas are sourced from the highest quality vitamins, minerals and wild-crafted botanical ingredients to help you feel, look and live better. Take control of your mind and body. Authentic, ethical and passionately committed to helping people feel their best every day. To source only the highest quality ingredients, backed by clinical data and centuries of safe use, with a focus on a positive mind/body experience in all products we offer. All I AM products are vegan, gluten free, sugar free, and free of artificial sweeteners. We are holistic families dedicated to building brands in the Natural Products Industry, having created decades of successful products that specifically address today’s challenges – naturally.